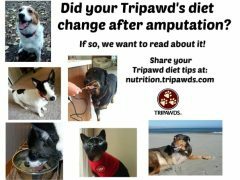 Your Tripawds Diet Plan Wanted! 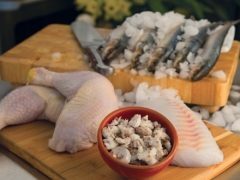 Have you switched your dog or cat’s diet since amputation surgery? We want to hear about it! 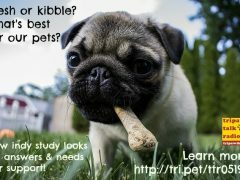 Share your Tripawd’s diet plan with us! Easy Recipes Show Home Cooking for Cats is Simple, Easy! Adding fresh foods into your cat’s meals doesn’t have to be complicated, These two recipes made by Holly and Purrkins show that home cooking for cats can be tasty and easy! 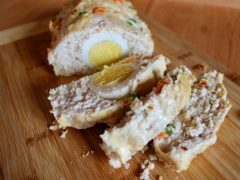 Cats aren’t meant to eat kibble, but they ARE designed to eat homemade Just Food For Cats door-to-door fresh meals delivered anywhere in the U.S.
Not all vets discourage home cooked and raw food for cats and dogs. Meet Dr. Judy Morgan, one of America’s first holistic vets, on today’s Tripawd Talk Radio podcast. 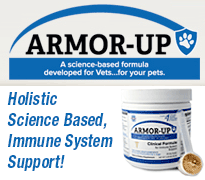 Is your feline recovering from surgery or illness? 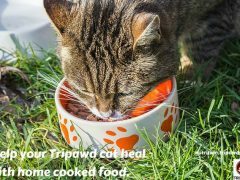 If so, these short term home cooked meal ideas from Emily Parker, founder of Catological, can help your Tripawd kitty recover faster. This Pet Diet Nutrition Spreadsheet by Tripawds member goodmilo can help you create more balanced and nutritious home cooked meals for your pet. 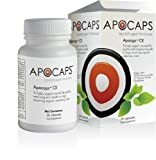 Does your pet have cancer? 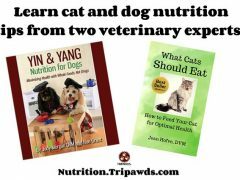 Today on Tripawd Talk Radio Dr. Larsen discusses pet cancer diets and gives tools to feel more knowledgeable when we discuss pet nutrition with our vet. 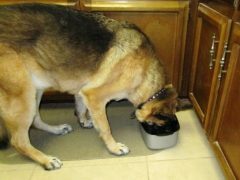 Anka the German Shepherd doesn’t tolerate commercial kibble. 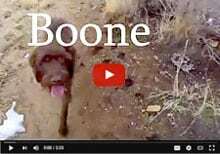 Here’s what her mom cooks to create a vet-approved, home made dog food diet that’s tasty and easy to make at home. 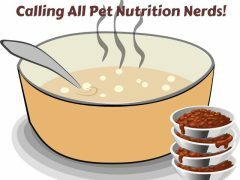 New fresh versus store bought pet food study is the first of its kind to explore which foods are best for pets.